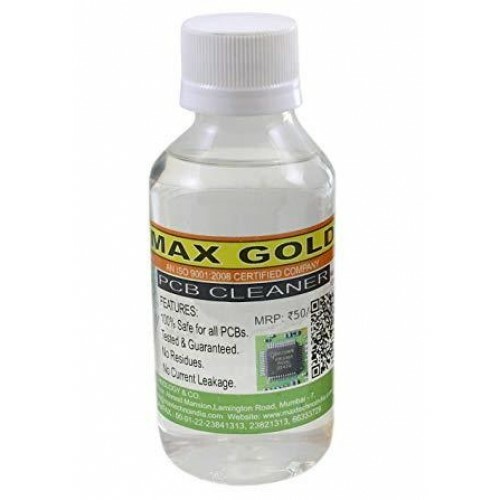 The main function or purpose of PCB cleaner liquid or chemical is to remove dirt, dust, contaminants, flux residues etc from the PCB. Many mobile cell phone service centers and professionals also use ultra sonic cleaners to clean PCB. The chemical should be able to remove of stains, grease, dirt, dust and any other contaminant. It should not cause any corrosion to the metal tracks and electronic components. It should be safe for use on plastics and fibers. 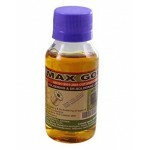 Max Gold Soldering & De-soldering Liquid FluxThis is a good quality liquid flux. Solder Paste al..